The first choice to make when deciding on the best intoxicating pepper is to know its varieties and the reliability of the vendor. 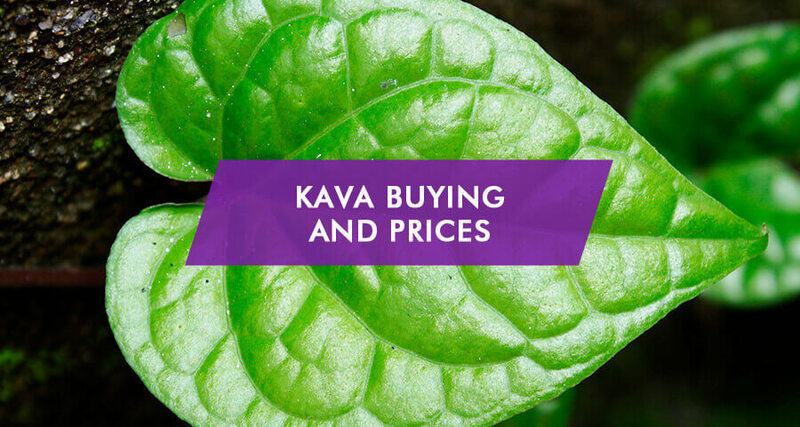 Know where you can buy kava according to the different state rules and regulations, brands, and resellers. Is It Legal To Buy Or Sell Kawa? How To Buy Yaqona Online? Can One Buy Kawa In Local Stores? How To Buy Sakau In Special Bars? What Are The Reputable Brands And Distributors? Is It Legal To Buy Or Sell Kava? Kava, a member of the pepper family, is being widely used for recreational, and medical purposes. Kava for sleep, migraine, anxiety, stress, convulsion, and chronic fatigue syndrome are well established and despite several reports of liver toxicity associated with its use and the warning issued by the Food and Drug Administration (FDA) on its potential health risks, it is still legal to buy kava in the US. Kawa bars in the US started in the early 2000s in Hawaii, California, and Florida. Food shops started to stock their shelves with supplements. Up until today, the FDA seems to have approved buying kava kava as a dietary supplement with recommended safe dosage amounts or approximately 290 mg per day. Surprisingly, there are just too many options to find kava kava for sale. Despite the question mark on its safety, one can easily buy kava online. 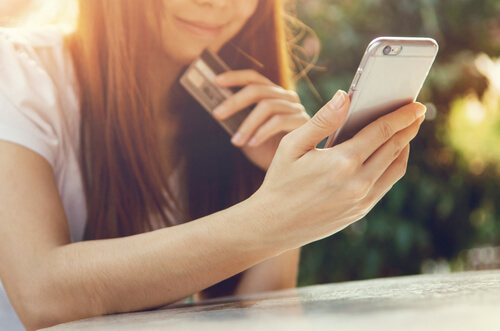 For most people, this is the most comfortable and most convenient way as it does not require a prescription or permit and the products will be delivered literally outside one’s door. While there are several high-quality products available from reputable vendors online, there are also some that are questionable. Prices differ depending on size and variety. Most vendors would offer free shipping if one orders in bulk. Some sold low-quality, impure, or fake product, so one must be very careful when ordering online. Both the national and state laws of the area of residency determine where to buy kava. Listed below are some options one may check while searching for kawa for sale locally. People smoke sakau for recreation. Some smoke shops carry products of varying quality, but most are not outstanding. Expect that suppliers that not good either. Smoke shops aren’t a favorite choice as they do not focus primarily on selling it and it is likely just for added profit in most cases. Buying intoxicating pepper during travel is not an issue. Due to an increase in the demand for yaqona, several gas stations try to sell it along with food and drinks. As with smoke shops, the products are almost universally low in quality. And even if they do affect, safety for consumption will always be a concern. One may find kawa supplements in health stores and dispensaries. These shops have licenses to prescribe, hence considered to be one of the best kava vendors. Most of their products are approved by the higher authorities for consumption. Local food or grocery stores offer several brands of kava tea and supplements. This is where most people buy kava without a legal complication. Kawa is traditionally consumed in bars. Sakau roots are served by people with in-depth knowledge of sourcing, effects, and quality. 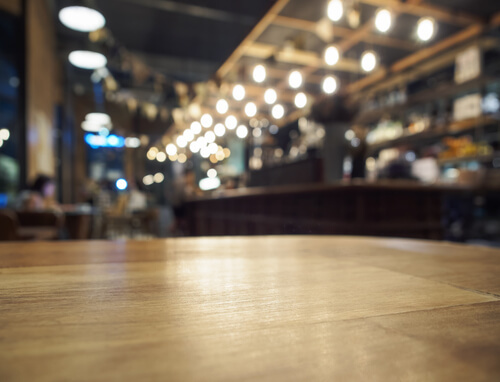 If one lives near any of these bars, they are indeed the best place where to buy kava root locally. Kalm with Kava started in 2010 with a mission to produce tasty and effective sakau for relaxation. They now offer a wide variety of products from roots to herbal relaxation drinks. They sell fresh and certified Noble kawa sourced directly from farmers in the South Pacific Islands. This is perhaps one of the most popular sites to buy kava root, which is not considered safe by many. Product prices normally range from $15 to $60 depending on the size and variety. Melo Melo Bar was named after a noble variety of yaqona in Vanuatu. This California based bar has a very extensive menu. Depending on the kava ceremony and serving, prices will range from $5 to $50. The classic preparation, hand pressed and soaked in water, is the cheapest. Cactus is relatively a small vendor but has access to several excellent Vanuatuan varieties. They have the traditional grind and micronized yaqona on the menu. Prices differ depending on size and type. Nothing goes over $40, which is a reasonably competitive price. This is perfect for those who are looking where to buy kava kava on a budget. Gourmet Hawaiian Kava is considered to be the best vendor in the US by many. As a veteran grower, they cultivate their products and sell them together with others that they import from Fiji and other places. They offer many selections – instant, micronized, medium grind, and sample packs. While their prices are a little higher, the effects don’t disappoint. It is never easy to know which piper methysticum variety or product is best when one buys it the first time. Though kava kava benefits are more likely the same, each variety contains different amounts of kavalactone. Hence they vary in some effects. The reason why one wants to drink piper methysticum and the effects he or she is looking for are some of the main factors to consider when making a purchase. The other factor to consider is the possibility of addiction to this herb. Although the FDA does not recognize kava as the abusive controlled substance, there are rehabilitation clinics that help to cure the dependence on it. Contact one of them now and find out the ways addiction can be treated.